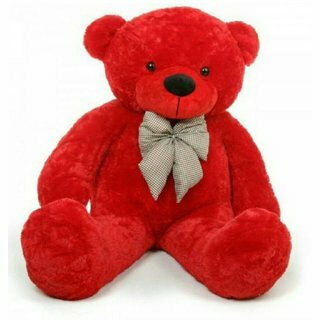 The lowest price of PreciousPearl 5 Feet Giant Teddy Bear - 129 cm ( Blue ) is at Flipkart where is it is for INR 1490. This price is INR -126 higher than the other price for the product. The prices for the product change across variants. 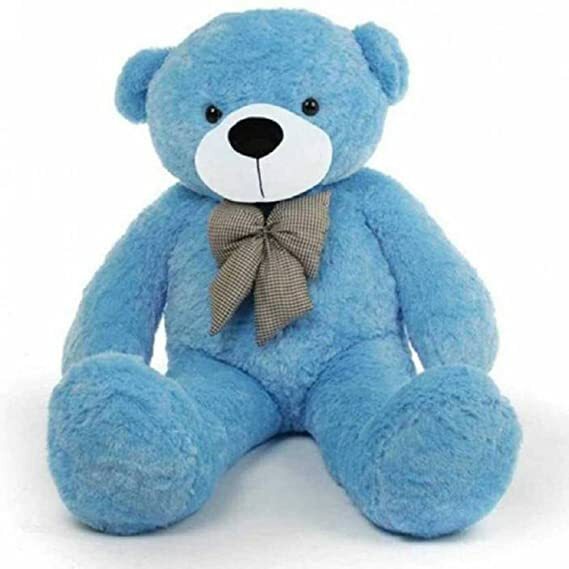 The price for PreciousPearl 5 Feet Giant Teddy Bear - 129 cm ( Blue ) is valid across Bangalore, Hyderabad, Chennai, Mumbai, Delhi, Pune and Kolkata. The PreciousPearl 5 Feet Giant Teddy Bear - 129 cm ( Blue ) is available at best price of INR 1490 on Flipkart. 1.its soo soft. 2.i love the teddy 3.Packing was not proper infact it was detected packing but product was fine.. 4. Teddy's size is not 5 feet but 4 .5 feet..
it is tOo good.. Giant teddy bear nd soo soft..